Here's another fun-sounding, and tasty festival coming up soon. 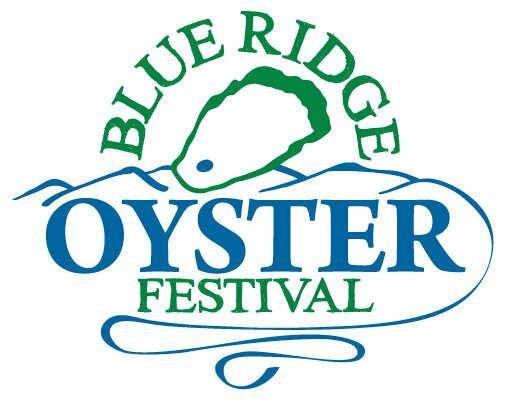 The Blue Ridge Oyster Festival will be held at Devils Backbone Brewing Company in Nelson County on April 23. Growing up near Baltimore, MD I was practically weaned on seafood, and oysters are favorite. The event will feature fresh steamed and raw oysters, local craft beer from Devils Backbone Brewing Company & Starr Hill Brewery, select wines from Cardinal Point Winery and local food provided by The Rock Barn. Live music will be performed by Travis Elliott & Tucker Rogers, Misty Strings & Gold Top County Ramblers. 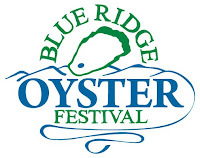 All oysters served at the Blue Ridge Oyster Festival are harvested from Ward Oyster Company’s Aquaculture program. Find out more information on Aquaculture programs and their impact on the growth of the Chesapeake Bay’s native oyster population. These programs are also doing great things to help restore the commercial oyster industry. Tickets are $10 in advance, $15 at the gate. Children 12 & Under FREE. Price includes admission to the event only. All Food, Beer, Wine & other items are priced separately. See the event web site for more information. Tasty food and great craft beer, what's not to like?